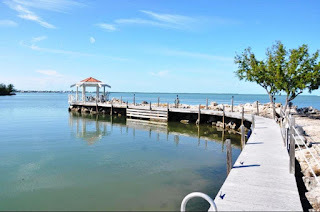 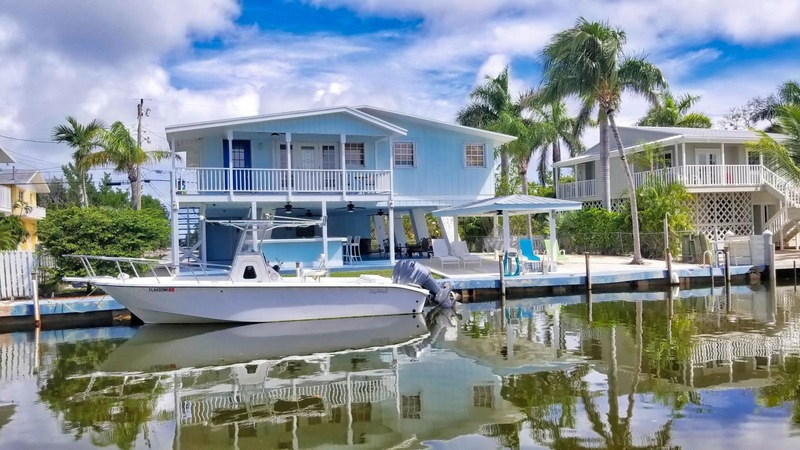 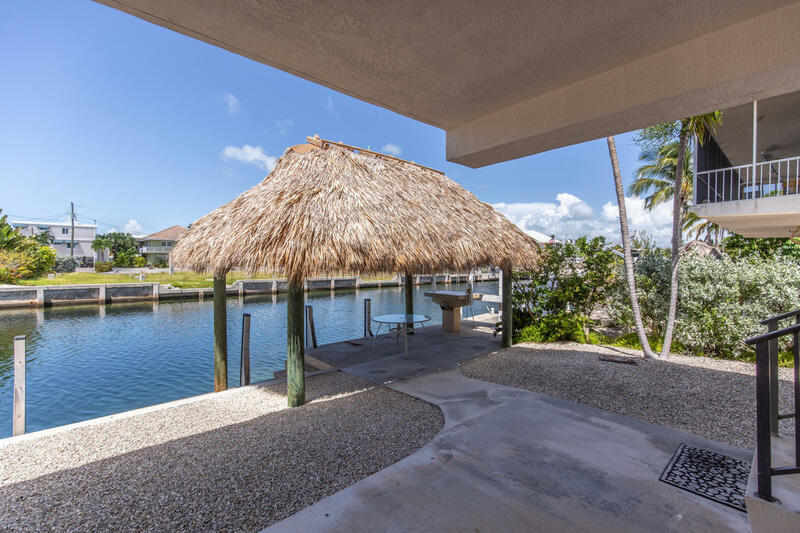 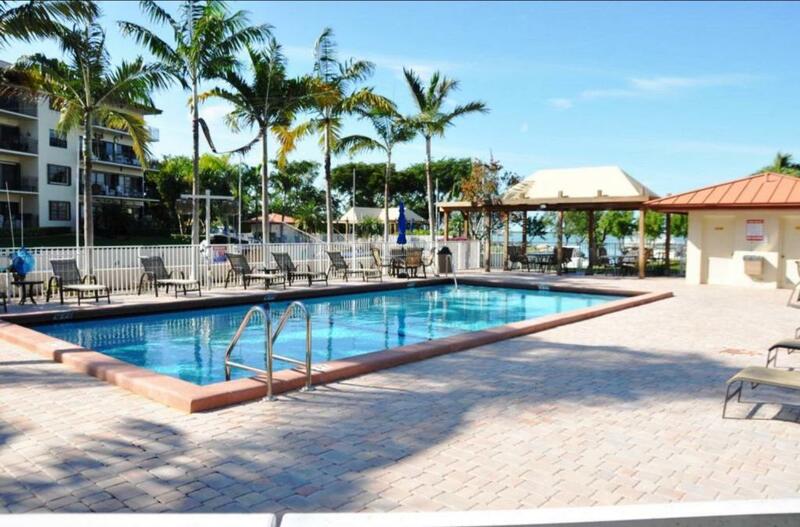 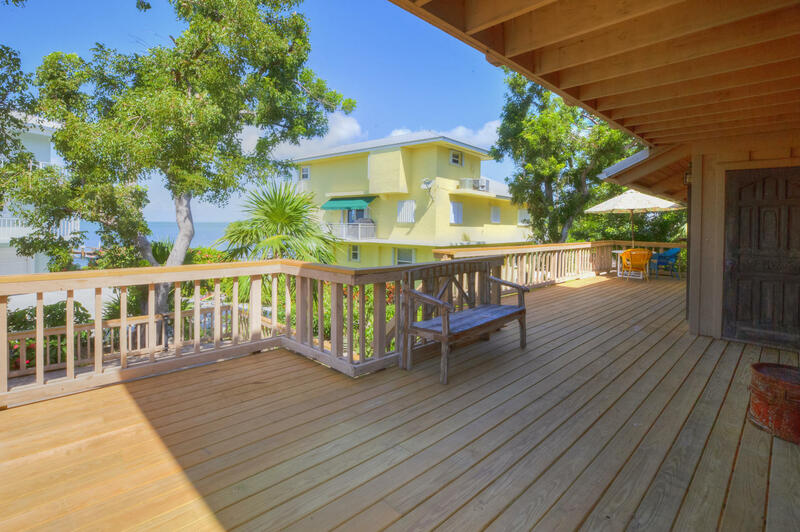 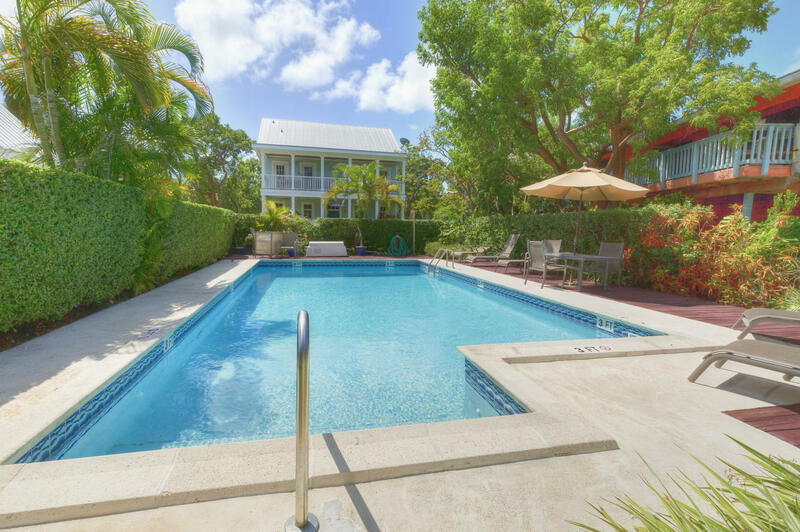 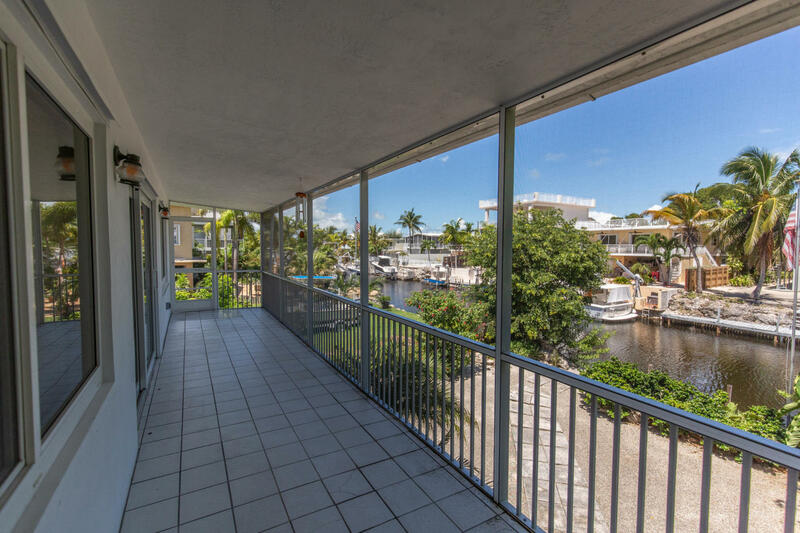 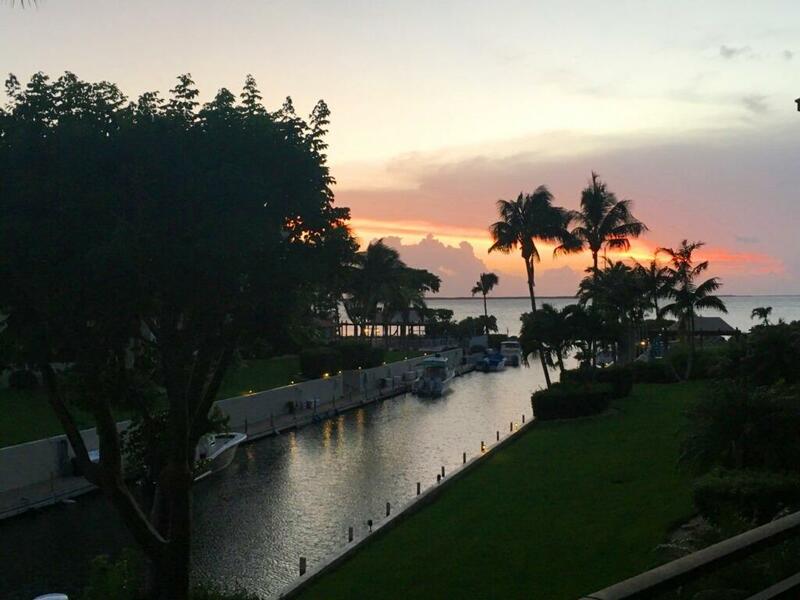 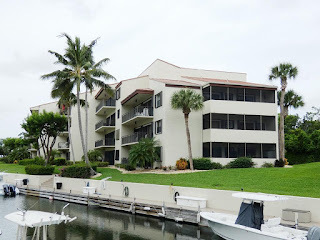 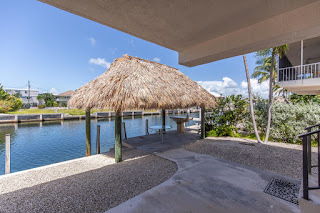 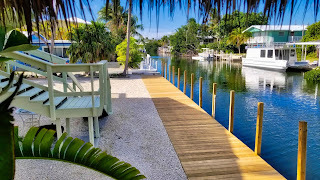 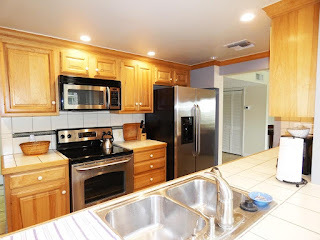 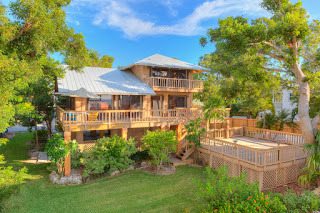 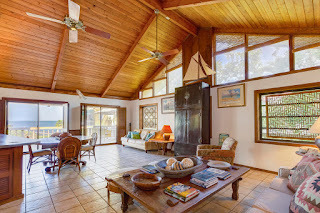 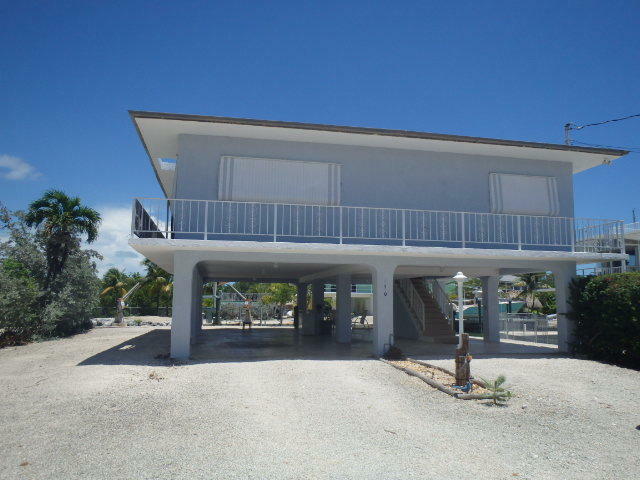 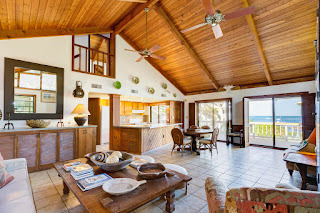 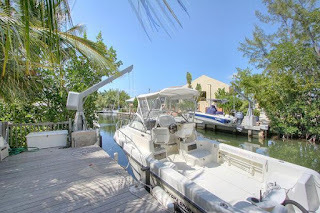 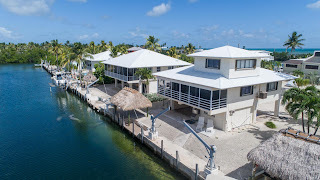 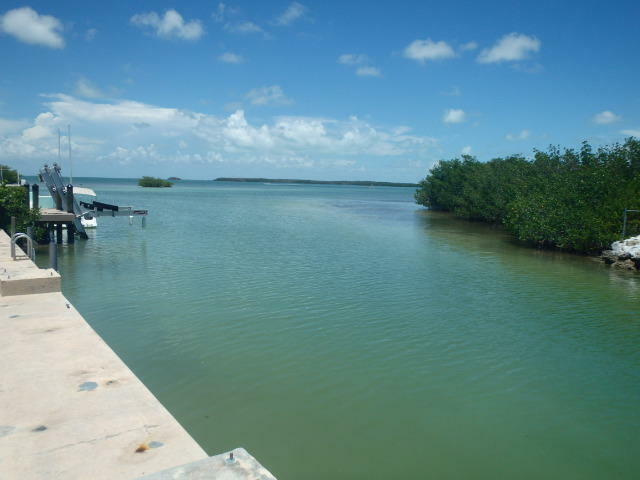 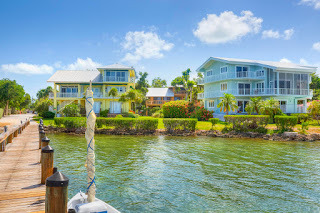 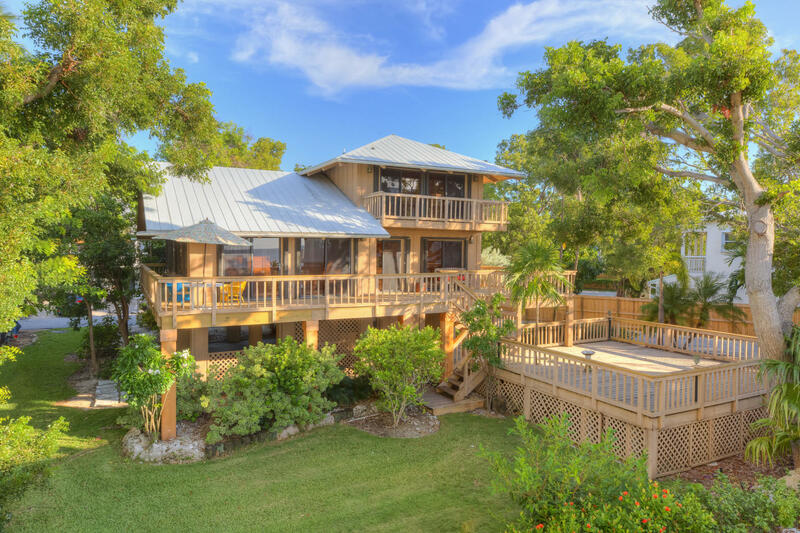 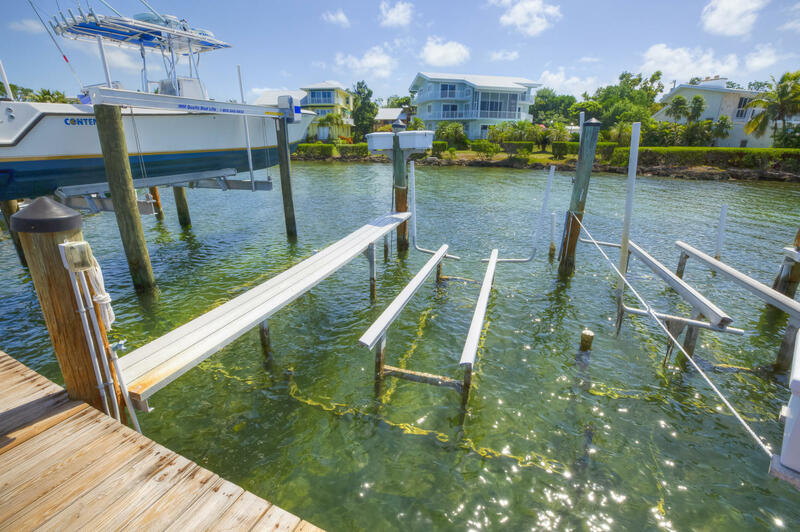 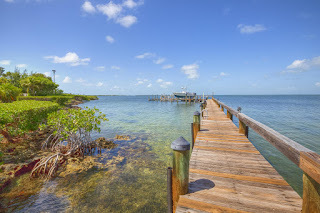 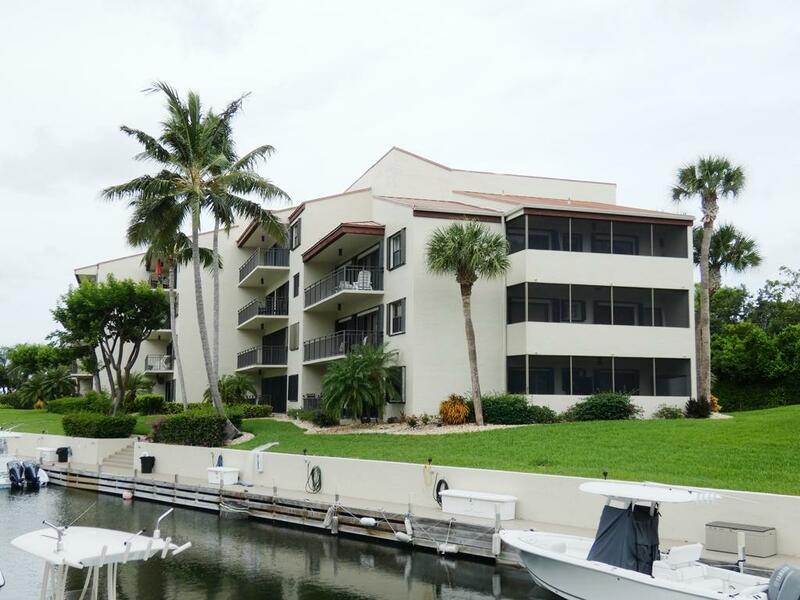 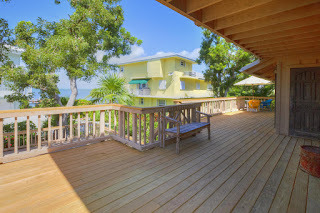 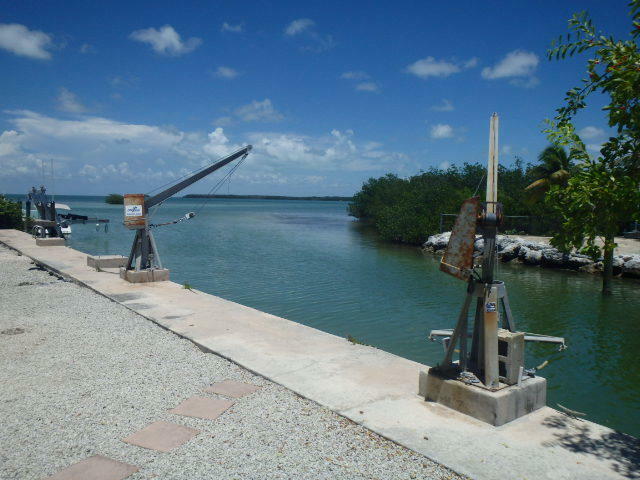 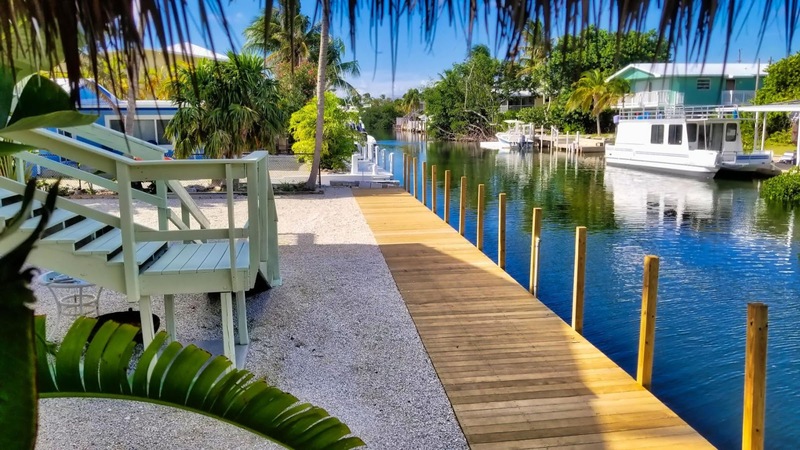 In the heart of Islamorada with open water view and dockage 950K Great deal! 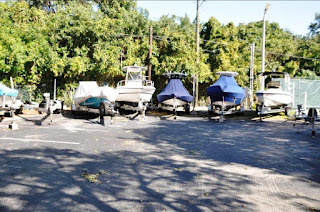 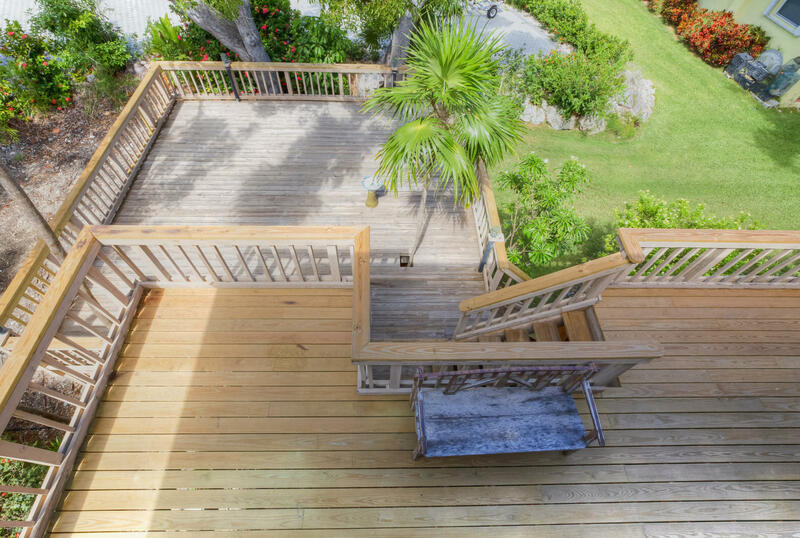 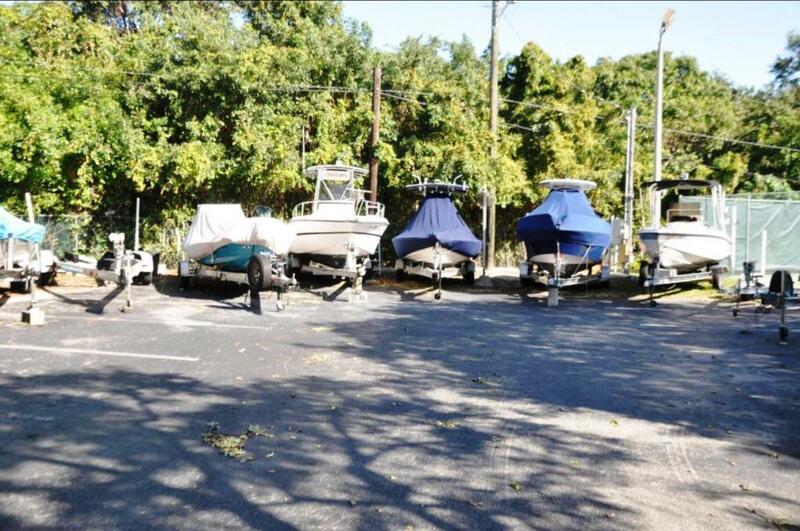 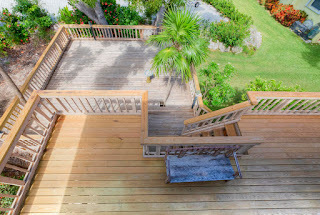 This is a beautiful property in a private community on the bay side with open views and dock space (20-25' boat ok). It's a 3/2 with 1652 SF living space on a 7300 SF lot.